Immaculate Live/Work home in Riverfront Park subdivision. Rarely on the market, this multi-use neighborhood offers proximity to downtown and is the only Live-Work neighborhood located on the Yampa River. With two patios and direct access to the river this property offers a desired Steamboat location. A great place to live for you, your dog and your toys! 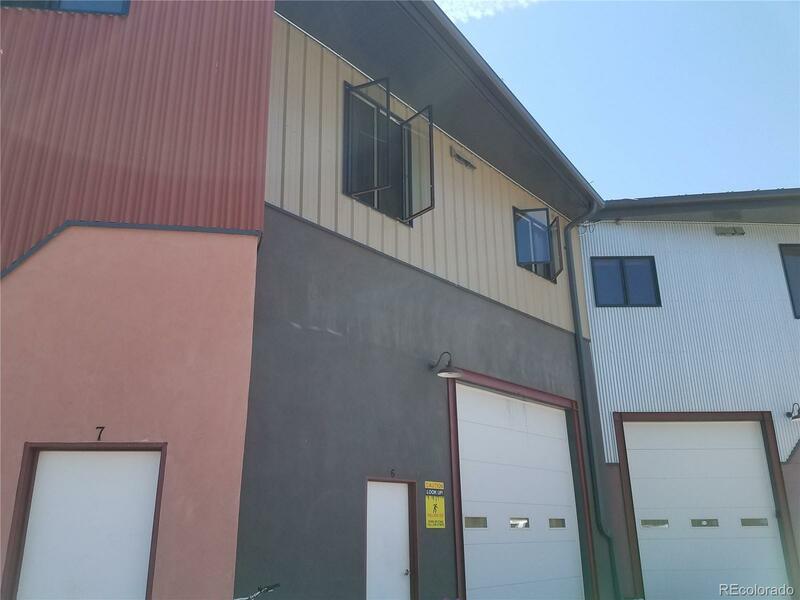 This two bedroom home has over 1300 SF of living space and a large garage with 14 ft high ceilings and oversized bay door to store your RV camper and or work and storage space for your business.